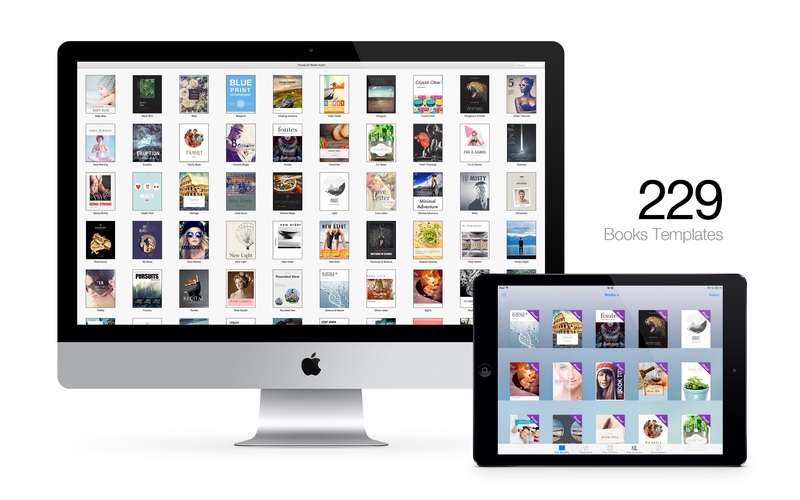 Themes for iBooks Author is a collection of 229 compelling templates for Apple’s new application for book creation and publishing. 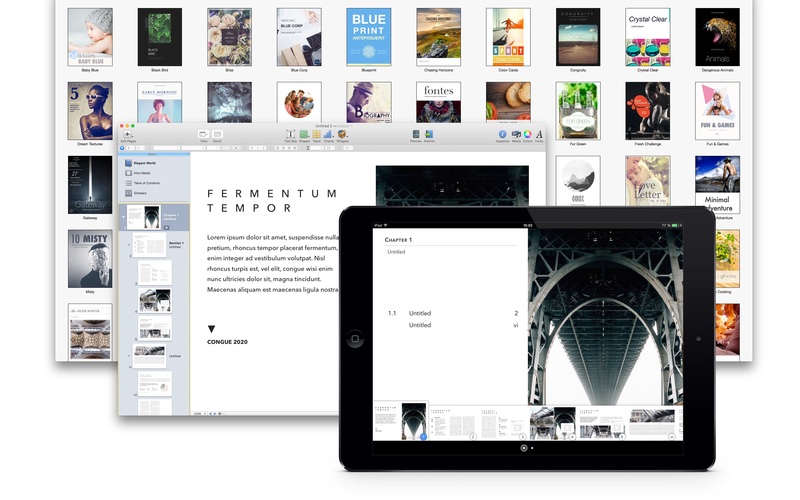 Themes for iBooks Author is a collection of 229 compelling templates for Apple’s new application for book creation and publishing. Browse the wide range of designs to find the perfect look, add your text and images and publish your own book to iBookstore! The 229 available templates cover various book categories from business and travel to arts and cooking. Each design is easily customizable and allows you to get the best of the book creation capabilities provided by iBooks Author.